Gaz & Danger made those decisions easy, much less certainty these days. 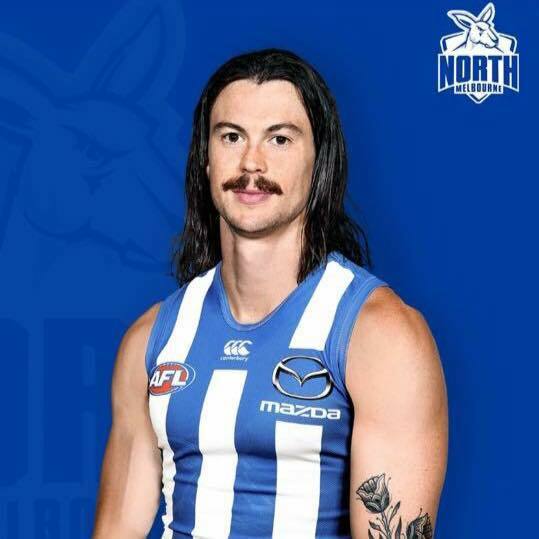 Heeney vice-captainers, what are you guys doing? Banking the score or playing your captain? My rule is 120+, so I'd've banked it. Definitely taking 123, anything can happen from here, hopefully Dusty kicks 1.5 & Mitchell cops a tag. Fyfe into Dusty, something large would be greatly appreciated. Not even that, just 17 points. Think I will take the 117. Guaranteed points is nice. Most of those awkward scores I rolled against last year my captain went sub 100.